For the fifth consecutive month, the number of houses under contract are up—and it’s the most activity we’ve seen since the height of the housing boom, the National Association of Realtors® reported. 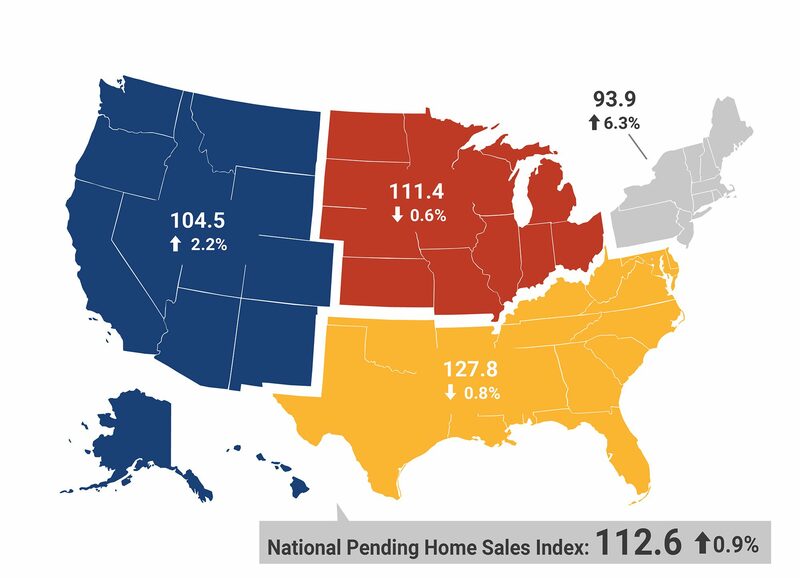 via Homes Are Selling Like It’s 2006, NAR Says. "They did a great job and I enjoyed working with them."